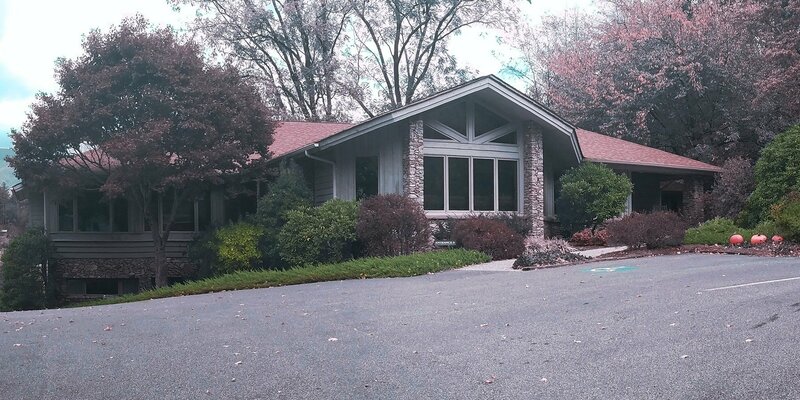 Welcome to Cardwell Family Dentistry in Sylva, North Carolina! Dr. Laurin Cardwell and our friendly dental team are dedicated to providing you with high-quality dental care in a relaxing, easygoing environment. We understand that some patients feel nervous about visiting the dentist, and we strive to make your time with us a positive, stress-free experience. Dr. Laurin Cardwell is gentle and caring, as well as experienced and highly educated, and she will make certain that you feel comfortable with each of your treatments. We also use advanced dental technology such as digital imaging to enhance your experience. When you are here, your comfort and health are always our top priorities. Same excellent service, new friendly smile! 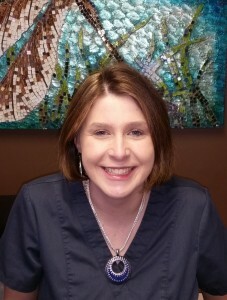 Dr. Laurin Cardwell is excited to be your dentist in Sylva, North Carolina. Dr. F. Patrick McGuire retired in 2016, and Dr. Laurin Cardwell bought the practice and is eager to serve our community. At Cardwell Family Dentistry, her goal is to provide you with a stress-free visit with personalized, quality care. Dr. Laurin Cardwell looks forward to meeting you soon and helping you reach all of your goals for your smile!